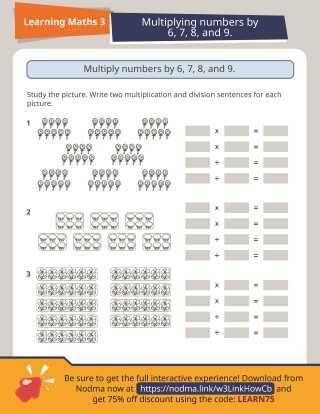 Give students practice multiplying one-digit numbers by two-digit numbers with the problems in this math worksheet. 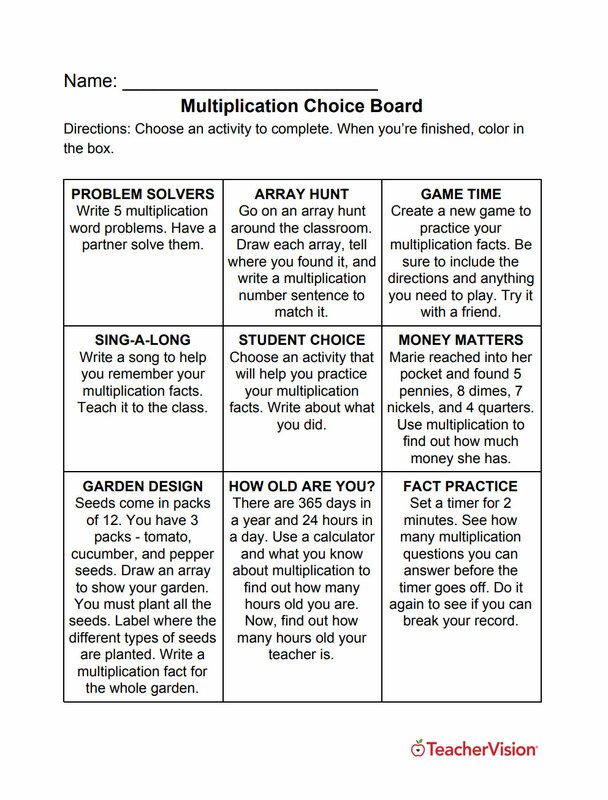 Some of these vertical multiplication problems require regrouping. 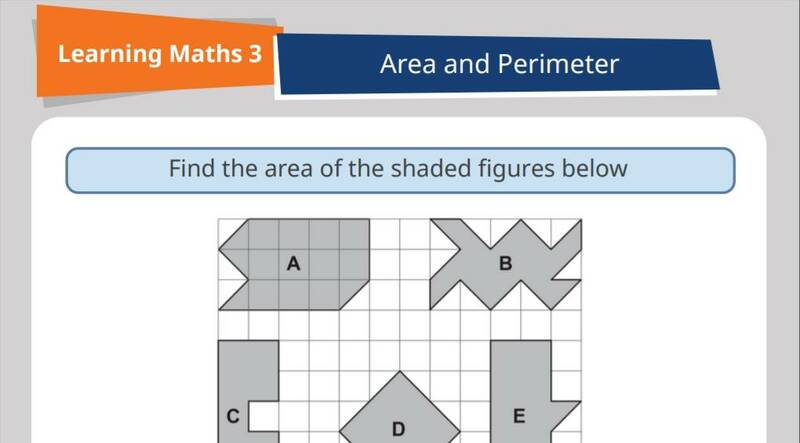 Errors made on this page generally highlight gaps in children's knowledge of the 2, 3, 4, and 5 times tables.